Home Entertainment In the lighter mood: Protect Your Money! 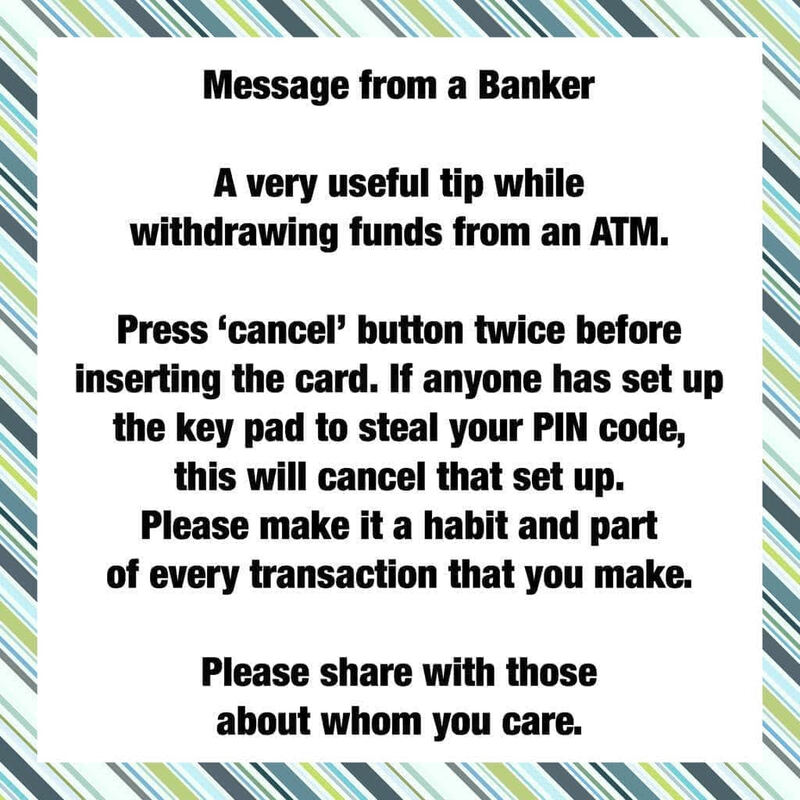 In the lighter mood: Protect Your Money! EFCC: Nine petroleum major marketers pay N329 billion debt. In the lighter mood: Who holds the Original Record? ?